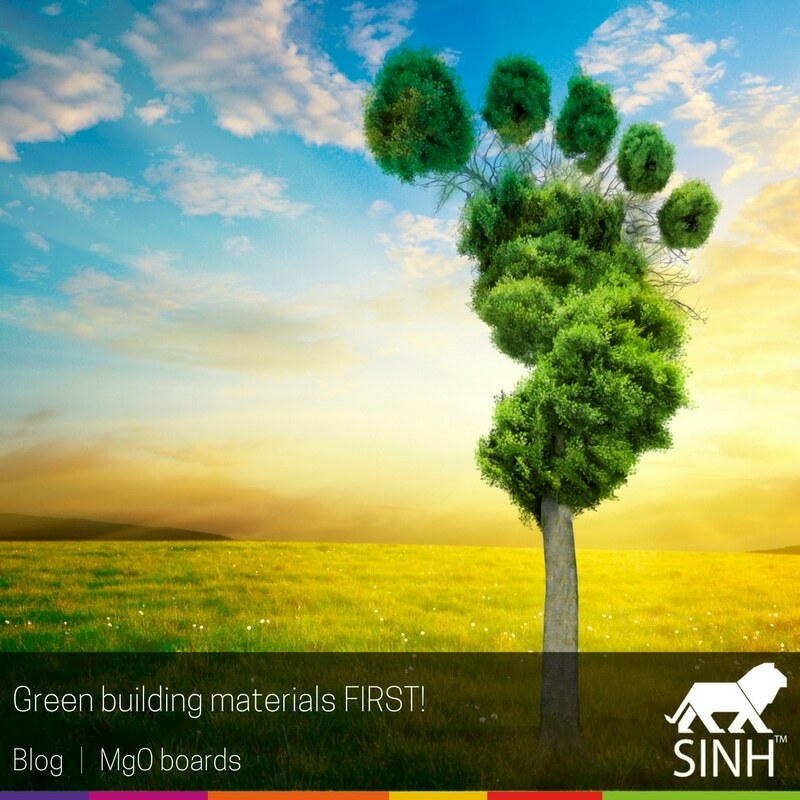 In addition to all the initiatives already taken to make cement and concrete more environmental friendly and which are described in several articles, we offer a greener alternative, namely: magnesium oxide board materials. 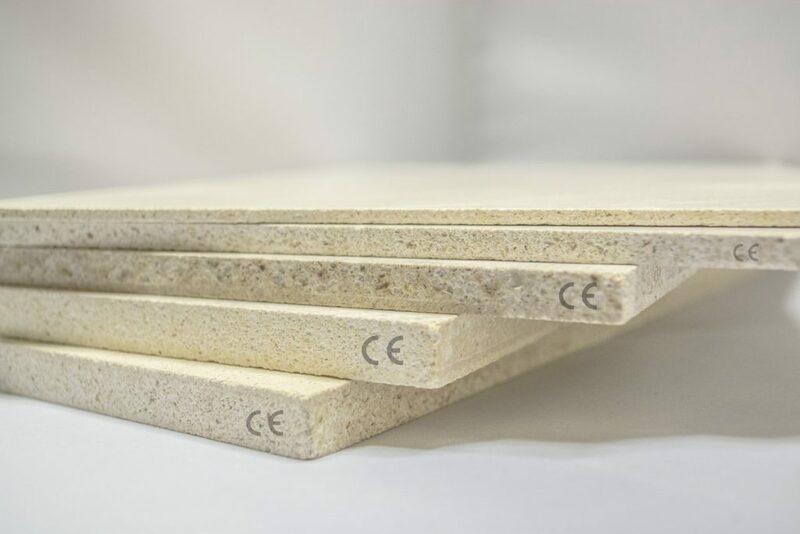 Magnesium oxide (MgO) boards are widely used in China, Japan, Australia, USA and Korea. 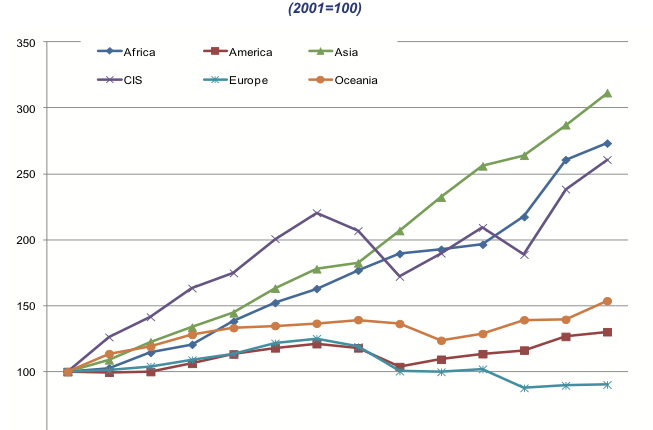 In Europe, it is still a relatively new building material. 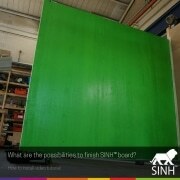 SINH™ boardis one of the few brands active in The Netherlands and in the rest of Europe. 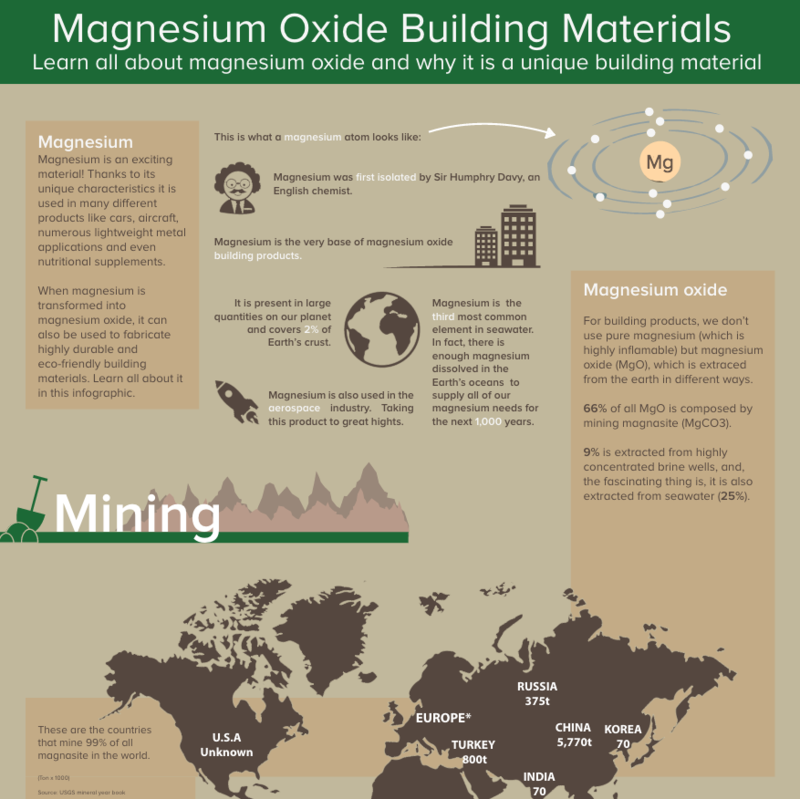 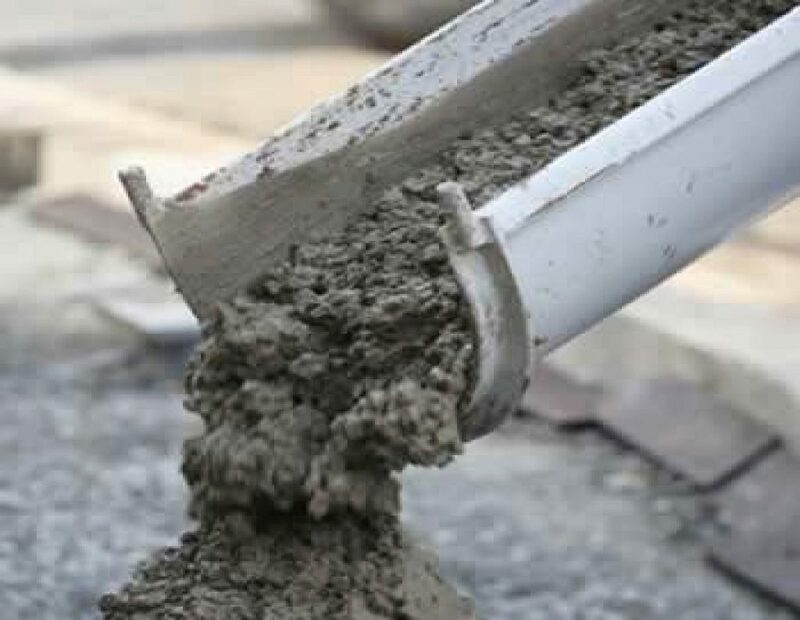 To produce magnesium oxide you only need the half of temperature of the production of cement and concrete. 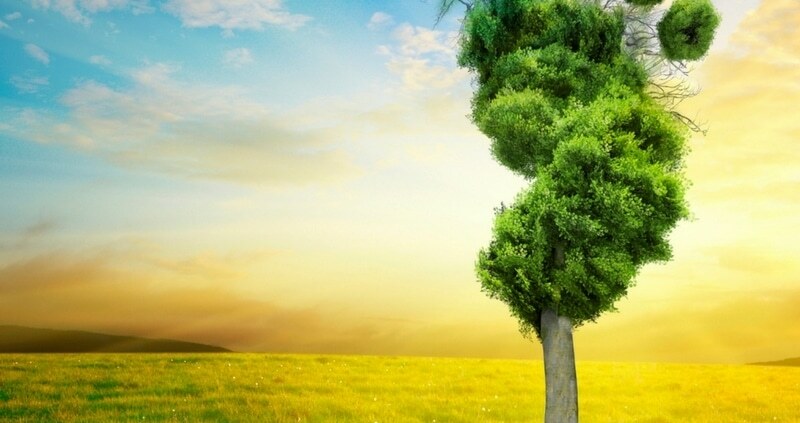 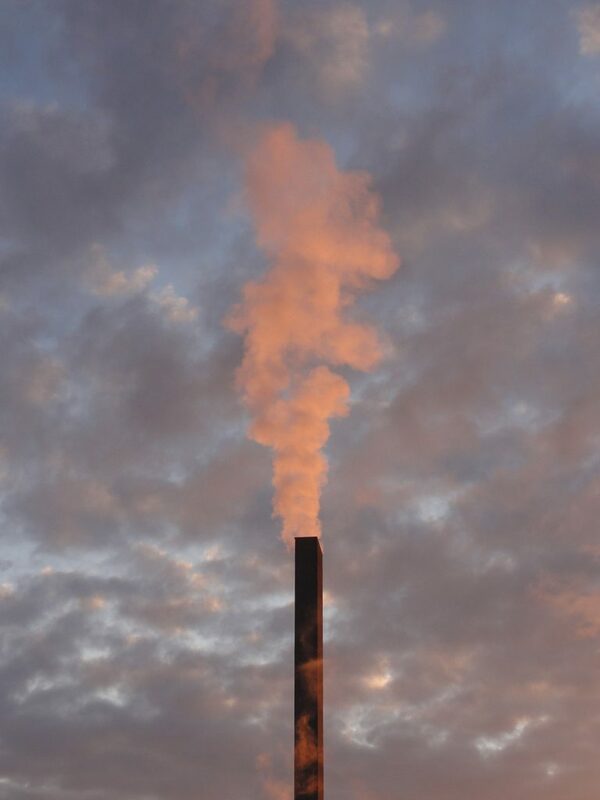 In conclusion our solution leads directly to a 50% cut of the total amount of CO2 emissions.